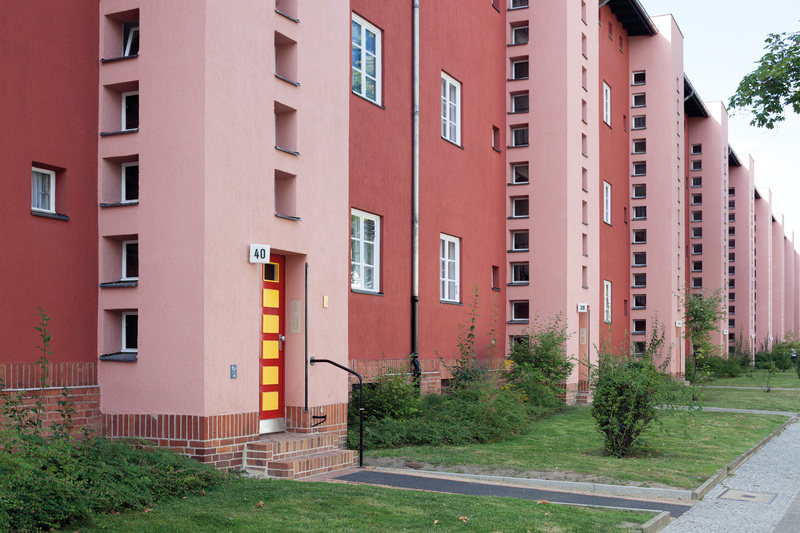 The Horseshoe Estate is one of Berlin’s best-known large housing estates and is listed as a UNESCO World Heritage site. Its horseshoe shape didn’t just give the estate its name. It was also the basis for the GEHAG company logo – and now that of Deutsche Wohnen. GEHAG (Gemeinnützige Heimstätten-, Spar- und Bau-Aktiengesellschaft) also commissioned the famed Bauhaus architects Bruno Taut and Martin Wagner to plan and build this estate. Those who live here rarely move away. The locals – whether families, singles, couples or seniors – treasure their life in this World Heritage site and maintain the neighbourhood and neighbourly living. Some of the older tenants have lived there since the Horseshoe Estate was built in the late 1920s and are indivisibly connected to the estate. This is also reflected in the committed work of the Horseshoe Estate neighbourhood association ‘Freunde und Förderer der Hufeisensiedlung Berlin-Britz’, who work to ensure the preservation of the listed complex and its neighbourly feel. The estate was built according to the period’s credo of ‘light, air and sun’ for all. The buildings also feature the separation with advanced stairwells typical for Bruno Taut and the use of colour as an element of architectural design. The estate is comprised not only of apartment blocks, but also of small terraced houses, which enhance the image of an idyllic garden city. The Berlin Modernist architects understood gardens and green spaces to be ‘exterior living space’, and Deutsche Wohnen maintains them as carefully as the homes themselves. For Deutsche Wohnen, this Berlin Modernist complex that shaped architectural history remains an important standard for modern living today. 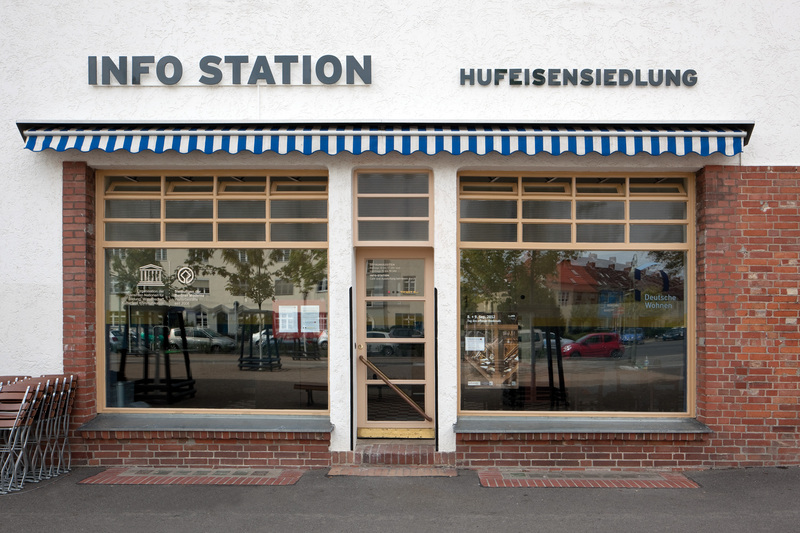 Deutsche Wohnen has set up an info station in the Horseshoe Estate, which is also home to a small cafe. Tours are also available.